Back to school tip... oui, déjà le temps d'y penser! 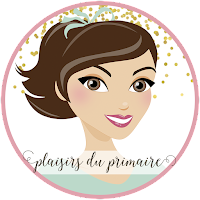 Today, I am linking up with Christina @ Hanging Around in Primary for a BTS tip linky. I can't believe I am already starting my 6TH year teaching! Time flies! I have had some GREAT and (one) not so great year. It's all part of the journey and I have enjoyed it so far. I'm still a relatively NEW teacher, but I feel *seasoned* enough now to share my insight with you. I'm not going to lie - I was SOOO excited to enter my first classroom because I wanted to decorate it. Don't lie - you have lusted (yes, lusted!) 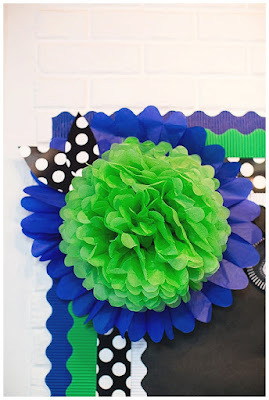 over Schoolgirl Style's classroom decor. If you don't know her.. look at these photos. Back to my tip. This decor is just GORGEOUS, but as a first or 2nd year classroom teacher, my tip to you is to NOT go overboard like this. 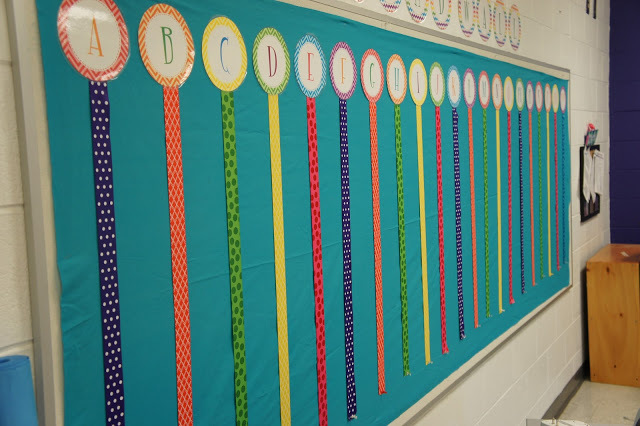 Here are 3 reasons why you should pace yourself with the classroom decorations. 1. This is your first job. So your salary is likely on the low-end of the scale. Outfitting a classroom like this is ridiculously expensive. (I know it's hard to say NO to matching book bins, but.. when you start out, take those hand-me downs and embrace them.) The kids won't notice if they don't match.. and if they do, you tell them it's to match the colours of the rainbow . 2. This takes a LOT of time and energy to do at the beginning of the year when you've just gotten your first position. 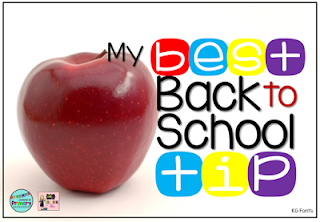 Take the time to get familiar with the curriculum & expectations for your new grade level. Pedagogy outdoes cute decorations. 3. Chances are that if you are teaching in Ontario, like me, this will NOT be your permanent classroom. 6th year in and I have not yet once taught the same grade level twice. I've gone from prep coverage, to Kindergarten, all the way to grade 8 language arts. 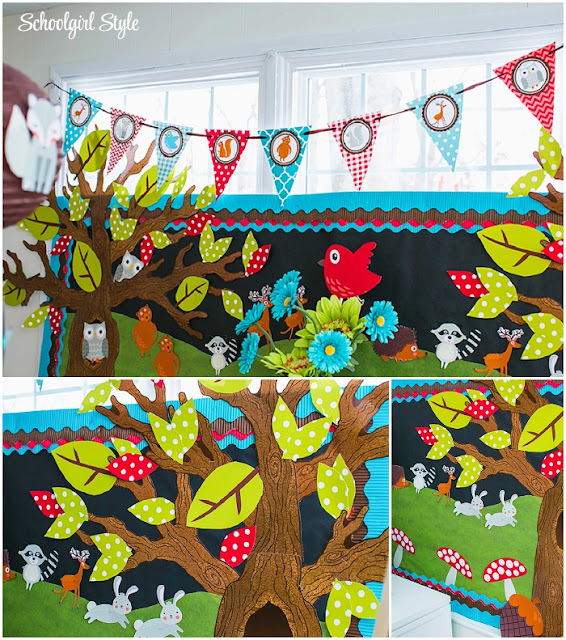 You WILL be changing schools/grades and will want your decor to reflect your new grade leve/teaching assignment. SO - Take it easy, read up on the curriculum and invest some time in only ONE cute & USEFUL decor aspect that you can take with you year after year. 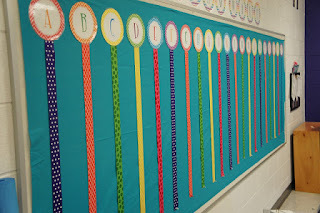 Here is a great idea for a word wall that adds a punch of fun and colour to your classroom. Thank you for reading this LONG post - Happy B2S!